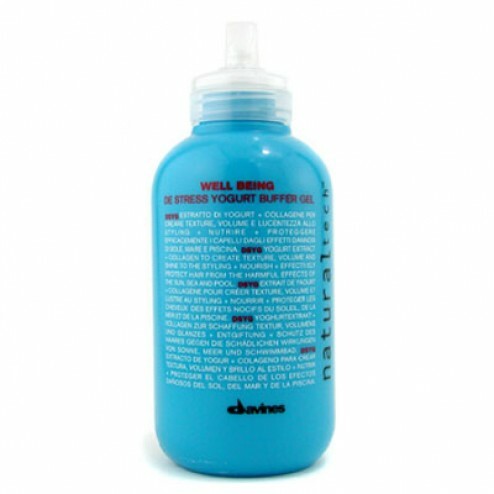 Davines Natural Tech Well-Being De Stress Yogurt Buffer Gel 8.5 oz - DISCONTINUED. This unique Well Being De Stress Yogurt Buffer Gel is enriched with the essential nutrients, vitamins and minerals found in Yogurt to add volume, shine and texture to your hair, and nourish it from within. Hydrolyzed Collagen forms a barrier over your hair to protect it from the harmful effects of the sun, salt water, chlorine and the environmental pollution. 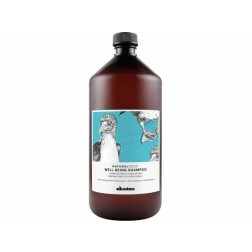 Fashion and Beauty Store.com and Davines recommend you to apply a small amount of the Well Being De Stress Yogurt Buffer Gel to your hair after shampooing with Davines De Stress Muesli & Yogurt Shampoo. Comb through for even distribution and style as desired. 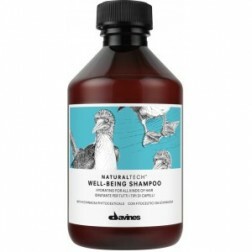 Can be applied to dry hair as a protectant. Use more for a wet look.